bam!!! hit 'em with the freeze pop! amazing video! great job fellas!!! Thanks for checking it out guys…for more info on the movie and to download a free version for your iPhone or iPod, check out http://www.telepromptedanthems.com. sick movie, sick premier in wilmington. had a great time! Rad Movie, its so refreshing just seeing a bunch of friends having fun and getting it done right! Not to take anything away from the pros and what they do, but it is nice to see a video of quality riding going down in places other than O=town. 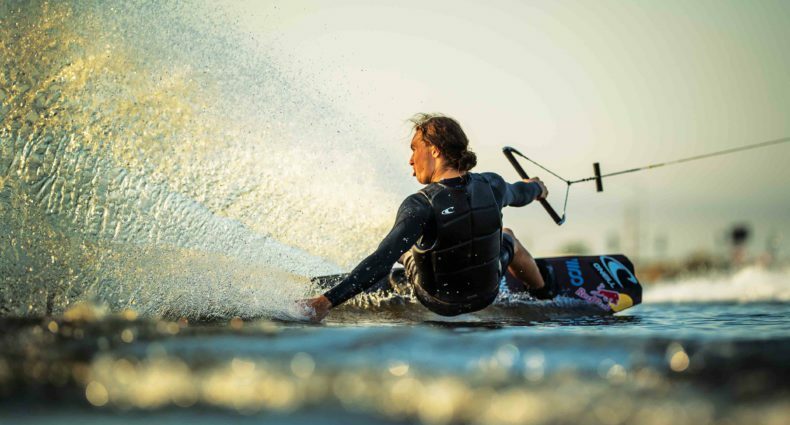 Evidence that the great sport of wakeboarding is continuing to grow in a good way. Keep it up.